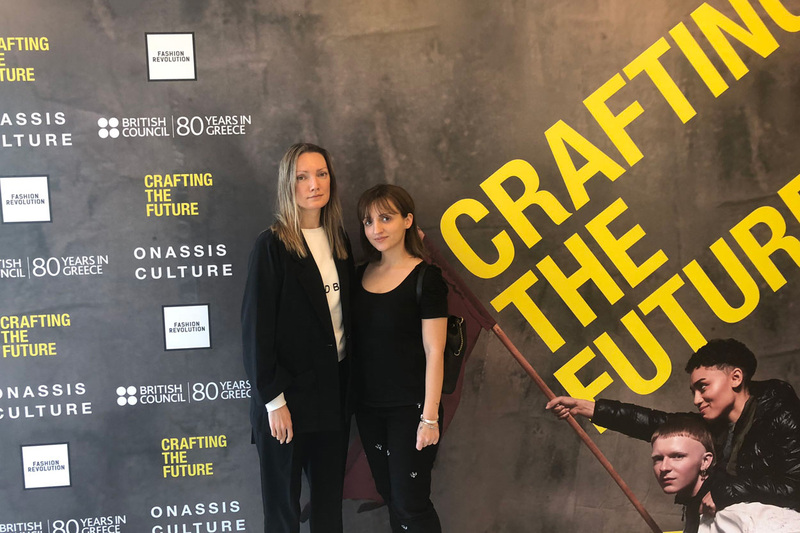 Onasis Stegi Foundation in collaboration with British Council organized a two-day program at Onassis Stegi cultural center in Athens, with international guests, talks and workshops exploring the relationship between crafting and sustainable fashion. Connecting cultures and learning from each other was the key element of the “Crafting the Future” programme. Designer Irina Tosheva, mentor of #sustainalestorymk project and Svetlana Bogova Jovanovska, producer of Fashion Weekend Skopje were part of this event. By bringing together expertise from the UK as well as many other countries, to cross pollinate and share experiences on pioneering sustainable thinking and processes, “Crafting the Future” enabled cultures to connect and innovators to learn from each other. 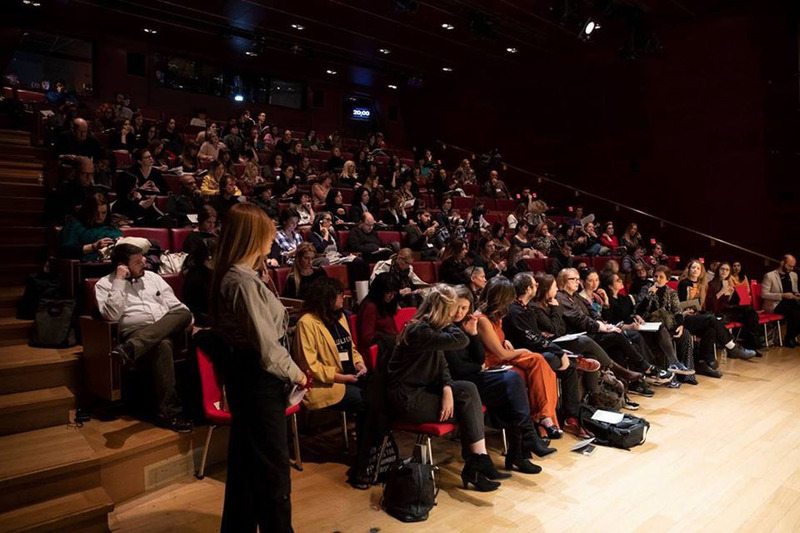 The first day was a conference one, bringing together celebrated lecturers and professionals of the Greece design scene. 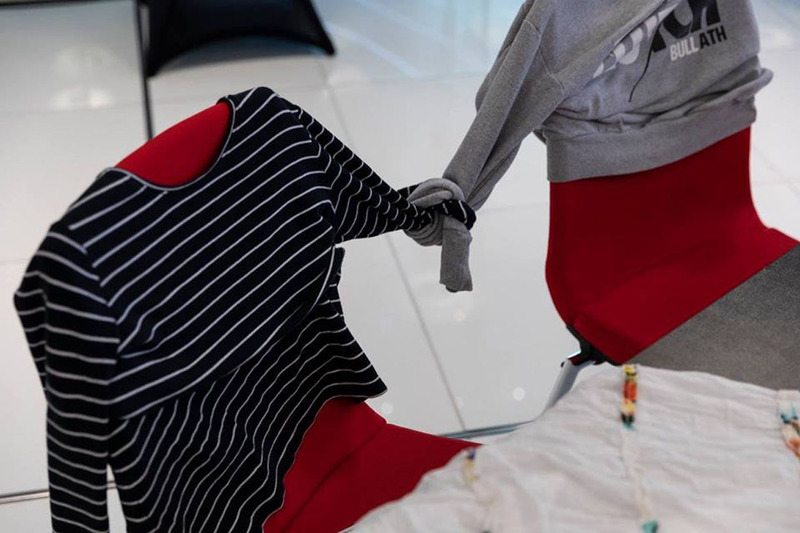 The public had the opportunity to get an insight into modern-day challenges, the impact of fast fashion on everyday life and the solutions suggested by the industry professionals. Key speakers included Orsola de Castro (Founder & Creative Director of Fashion Revolution), Brigitte Stepputtis (Head of Couture at Vivienne Westwood), Stavros Karelis (Onassis Foundation Creative Consultant, Founder & Buying Director MACHINE-A), Alice Potts (Onassis Fellow), Dimitra Kolotoura (Founder Zeus+Dione). 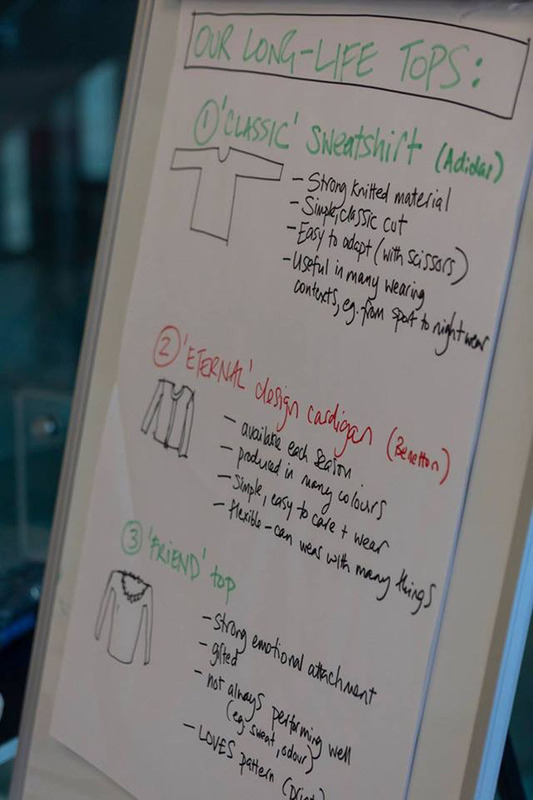 The second day was focused on the practical training of the participants, presenting a series of workshops dealing with issues of chain supply ethics, upcycling and circular fashion economy. With a focus on crafts as a vehicle to innovate, the two-day programmе ended with a DiscoMAKE party. 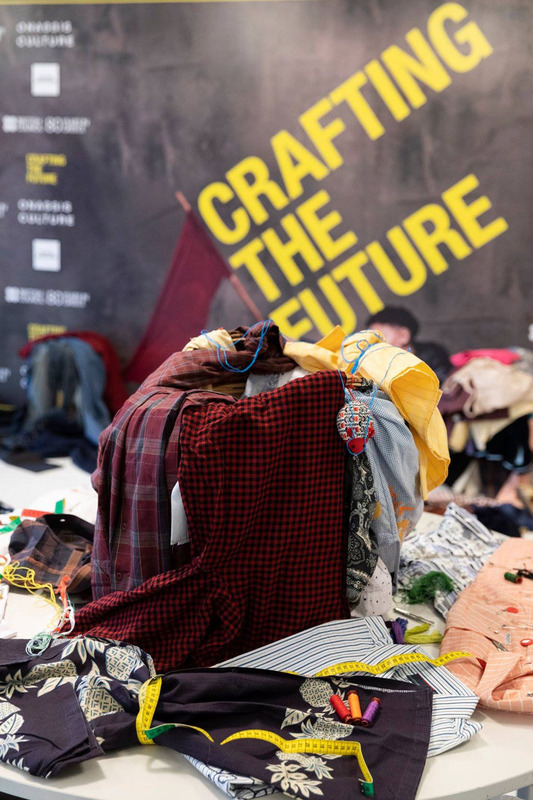 Everyone had the opportunity to bring clothes they don’t use any more and with the help of young designers recraft them, extending their life, contributing thus to sustainability.